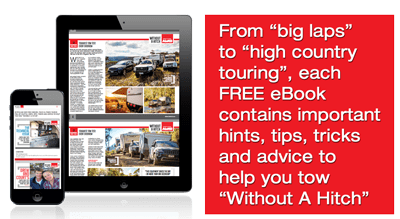 Graeme Radford talks you through taking your caravan off-road. AL-KO ESC has been growing in popularity since its 2014 launch, at the same time popularity of off-road capable caravans has boomed. AL-KO ESC is designed for use on corrugations and tarmac but inadvertent activation due to the articulation of the van when off road can be a hindrance.